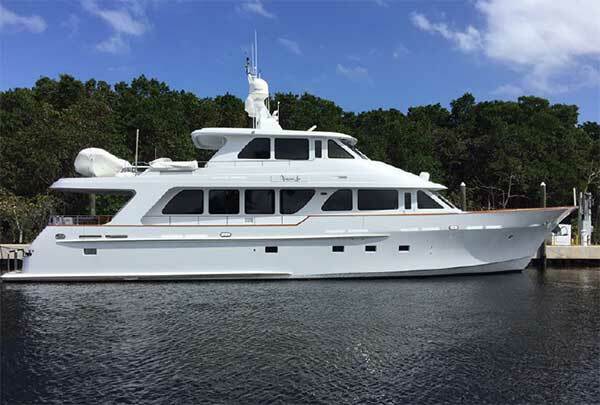 Virginia Lee is a custom 92' Rayburn and features a four stateroom plus two crew stateroom configuration. Extended CAT warranties until January 2017. Contact Ed anytime in the Ft. Lauderdale office. His cellular phone number is (954)-646-1609 or email ed@qualityyachtsforsale.com.